The worst thing about most manufacturers' scanning software is that it's bloated and full of things that you'll never need. That's where ExactScan can help as a lightweight and flexible scanning software that supports just about any scanner out there. 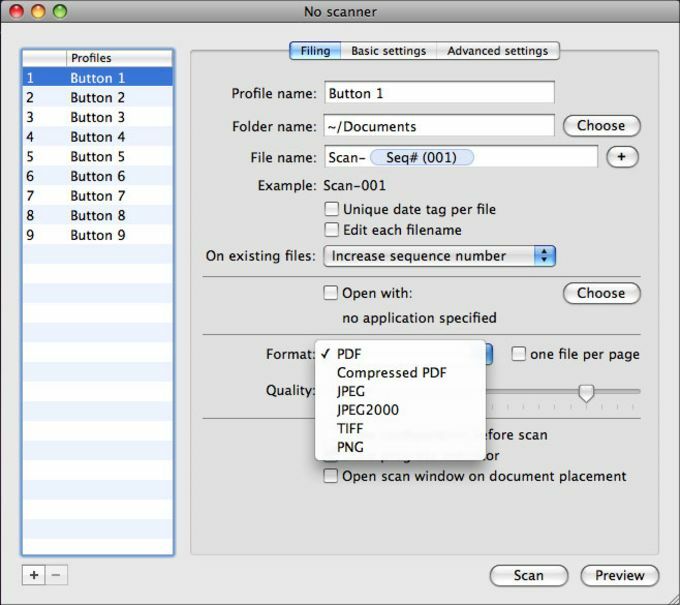 ExactScan features a generic replacement scanner driver with preview, hardware button support, image processing, workflows and much more. ExaxtScan has also been recently updated to include advanced image processing for auto-cropping and color space adjustments. 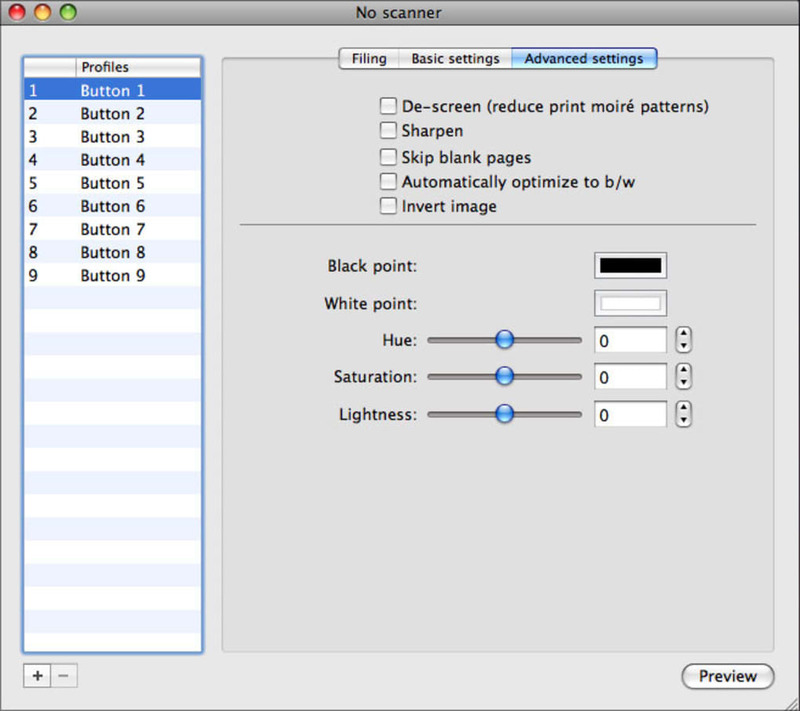 Finally, if you're sharing your computer, you can setup different scanning profiles for different users. The key appeal of ExactScan for most users however will be the fact that it supports such a large range of scanners. 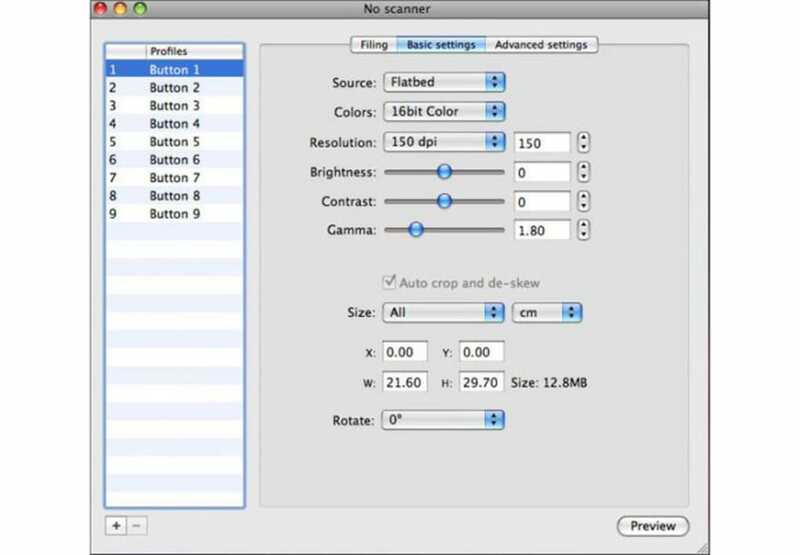 ExactScan includes scanner drivers for over 150 different scanner models so new or old, you should find that your machine is supported. If you've always had to boot in Windows or use Parallels to find support for your scanner, you may find that it's supported in ExactScan. However, you may find the upgrade price a little steep. Great value for processional document scanners. Works great with my Fujitsu fi-6130 - even snapper than the original Windows driver! Pros: works like a snap. What do you think about ExactScan? Do you recommend it? Why?